I do not believe we have ever met, but I was visiting faculty in English at SFAI this past fall, and I would like to share with you my experiences there and my feelings on your discouragement of a faculty union and your promotion of instead communicating directly and “collegially” with SFAI administration. Ironically, your very knowledge of my email address, existence, and possible vote on the matter is only due, even now, to SEIU handing you the information. In my one-semester experience at SFAI, every attempt I made to communicate with superiors–whether an invitation to observe my class, a proposal I submitted to your call for upper-division classes, or, finally, the inquiries I made as to the following semester’s schedule–was patently and systematically ignored. With a Ph.D. in literature and years of experience teaching college-level composition, I came highly recommended and began teaching English at SFAI in August of 2013. Since SFAI was now one of three jobs, I had to give up a job in the city because, like most adjunct professors, my schedule and the commute (especially to North Beach) could not accommodate all three. 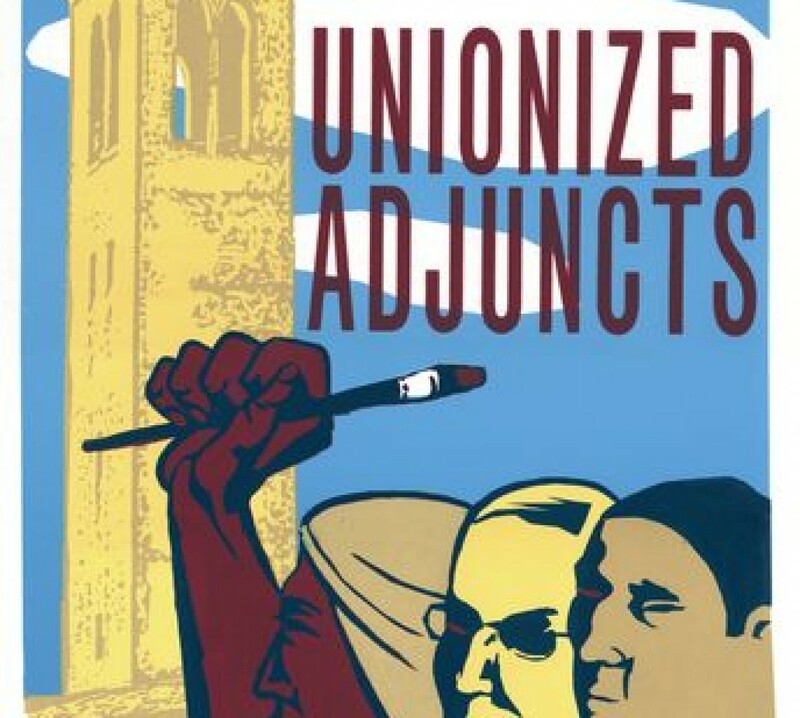 While I am well aware that adjunct professors are never guaranteed a class the following semester, it was reasonable to assume that I would at least be informed whether or not I had a class and certainly given the time to arrange a commitment with a different job, should there be no space for me. This was not the case. In short, I was never told when the schedule was being put together or whether I was even considered for a class the following spring, and my inquiries to both the department chair and academic support, Rose Chung, were left unanswered. It was only thanks to a colleague that I found out the schedule had been made and that he, at least, was on it. In that span of time, I lost the chance to reconnect with my former job in the city, which resulted in a total of 6 months off the schedule and a mandatory termination of my active status, thus losing the benefits of an MRA with Healthy San Francisco. Because of SFAI’s inability to respond to my emails, I was left with no job in the city, no health coverage, and no sense of worth, visibility, or value in your community. Above all, I find it very hypocritical to suggest that a union could, as you write, have a “negative impact on real art” and “real education” at the very school that touts its own Diego Rivera Gallery and mural—was Diego Rivera not a real artist? Was his art negatively impacted because he so famously trumpeted workers’ rights and, in fact, helped to establish the Revolutionary Union of Technical Workers, Painters, and Sculptors in 1922? I do not think it was, and I, for one, will be voting a resounding “yes” to join the Service Employees International Union (SEIU) Local 1021.